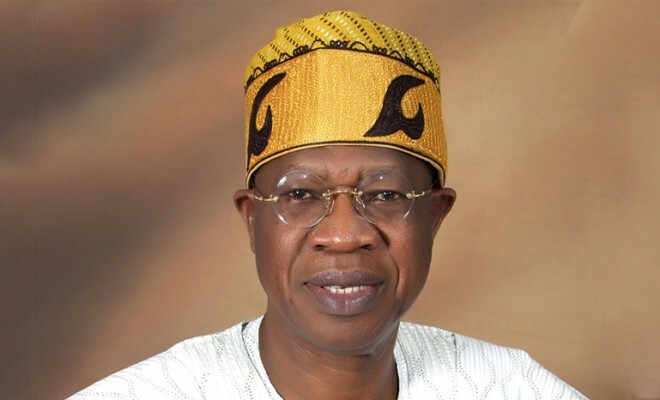 Minister of Information and Culture, Lai Mohammed said Nigerians will soon begin to feel the impact of the country’s improved economy in their daily lives. Speaking in Lagos, Mohammed highlighted how the Federal Government has being making efforts towards ensuring that the country’s economy continues to improve. Mohammed said with programmes like Economic Recovery and Growth Plan, ERGP, Presidential Enabling Business Environment Council, PEBEC, Buhari is determined to put the country’s economy on a winning path. Mohammed in a statement said, “Good afternoon gentlemen and thank you for, once again, honouring our invitation. This is the second time we are meeting in about one and a half months. Recall that when we met on Sept. 17th 2017, at this same venue, we promised that the next meeting won’t be long. Today, we are living true to our promise. “Our last meeting dwelt exclusively on the menace of IPOB. Today, it is about the economy! As you are very much aware, this administration’s contract with Nigerians sits on a tripod: The fight against corruption, Tackling insecurity and reviving the economy. Even our worst critics acknowledge the progress we have made in fighting corruption and tackling insecurity. But one area in which they have consistently criticised us is the economy. Right from the inception of this Administration, we chose the path of seeking a lasting solution to the economic crisis plaguing the nation instead of engaging in a quick fix that may attract accolades but will not endure. We chose to be painstaking instead of engaging in palliatives. “Gentlemen, I am happy to inform you today that we are winning! Our well-thought-out policy, encapsulated in the Administration’s Economic Recovery and Growth Plan (ERGP), launched on April 5th 2017, is working and the results are beginning to show. In September, we exited recession and returned to the path of growth, after five consecutive quarters of contraction. As we said then, taking Nigeria out of recession did not happen by accident. It was the culmination of months of hard work by the administration and fidelity to its well-articulated economic policies.